First look at Soderbergh's sports drama. A filmmaker who has always placed himself at the forefront of industry developments, it was inevitable that Steven Soderbergh would eventually hook up with Netflix. 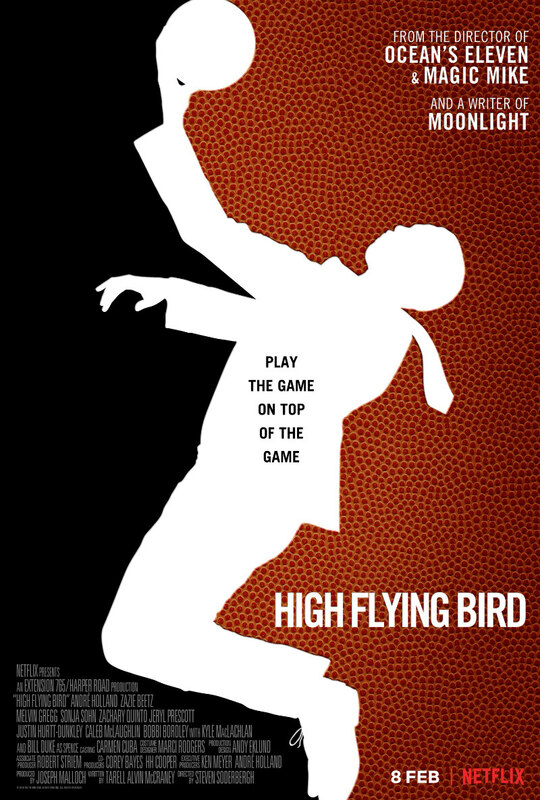 The streaming service is the destination for his latest film, High Flying Bird, a drama set in the world of sports agents. Moonlight writer Tarell Alvin McCraney pens the script. André Holland headlines as an agent desperate to pull off a coup during a basketball lockout, and the cast also includes Zazie Beetz, Melvin Gregg, Sonja Sohn, Zachary Quinto, Kyle MacLachlan and Bill Duke. 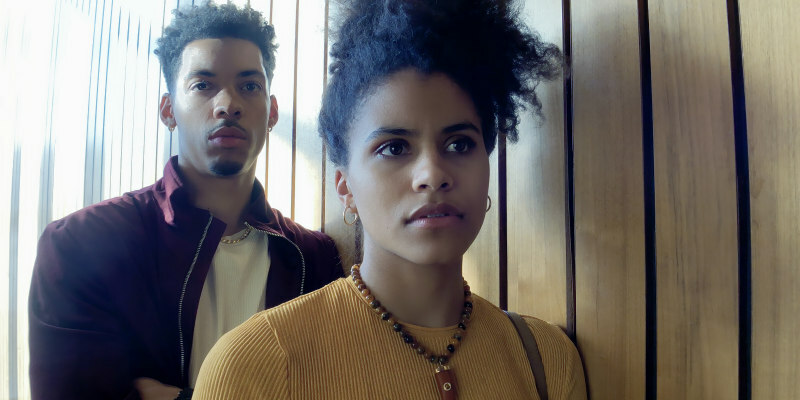 High Flying Bird debuts on Netflix February 8th.